Whether you have a wedding anniversary of someone close to you round the corner or wish to celebrate a birthday at midnight, we do it all. Each and every occasion is different in its own distinct way and so we have categorically designed our gifts to suit every celebration. Wouldn't the world become a better place if it is filled with beautiful and colourful Flowers? 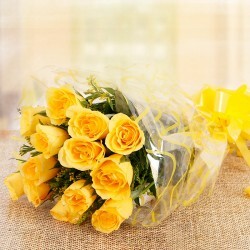 Make it true for your loved ones by gifting them the gorgeous Flowers. They make every occasion happy and wonderful. 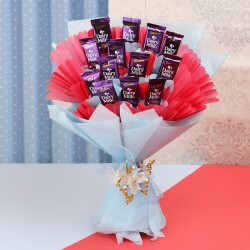 Since Flowers have the power to add soul to everything, they make perfect gifts for all the occasions which include the most celebrated ones like Birthdays, Anniversaries, New Years, Christmas, Diwali, Raksha Bandhan, Mother's Day, Father's Day, Friendship's Day, Valentine's Day. 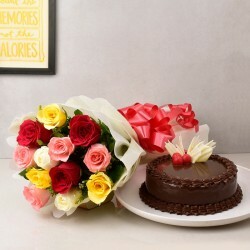 No matter what the celebration is, you can never go wrong Flowers as gifts. 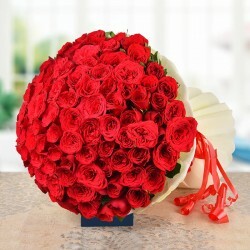 You would be happy to know that MyFlowerTree has started Online Flowers Delivery in Bilaspur. 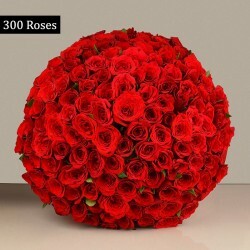 From a wide variety of Flowers that includes Roses, Carnations, Gerberas, Orchids, Lilies, Bird of Paradise and Gerberas; you can pick up the one that your loved ones adore. 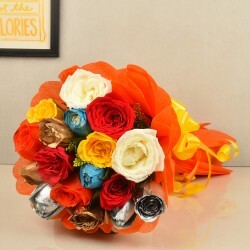 Red, white, blue, pink, yellow, purple and orange; we have all the fresh hues to suit every occasion and every feeling. 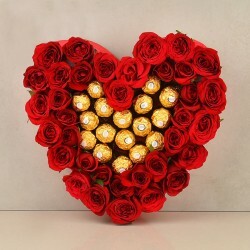 Here at MyFlowerTree, we give our best to make our customers happy. We believe that it is the customer that makes us, thus, we are always available to serve them. Our Customer Care executives are thoroughly trained to cater all your needs. 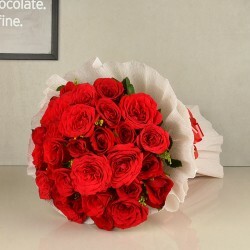 You also have an option to choose from our Mid-night delivery, same day delivery, fixed delivery and regular delivery.If you have an occasion, we have a Flower for it. 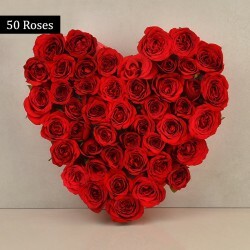 Products in this category have been rated 5 out of 5 based on 104 reviews.